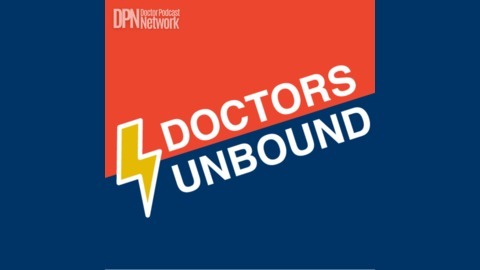 Welcome to Doctors Unbound podcast. This is a show that highlights physicians doing interesting things outside clinical medicine, and the experts that can help them. 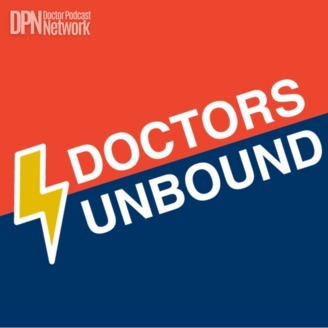 Starting a business, or blog, investing, writing, or entering politics, this show gives you a behind-the-scenes look at doctors doing amazing things. There’s the after-hours research staying up to date with the latest medical developments, and carrying the weight of that gut-wrenching diagnosis you gave out that day home with you. How do we balance that with family, personal obligations and dare we think about adding a passion project to the mix?Dr. Andrew Wilner shares his truth about how he found a way to keep the peaceful balance after two residencies, a year of moonlighting and soul-searching, and living a flexible lifestyle while still practicing.